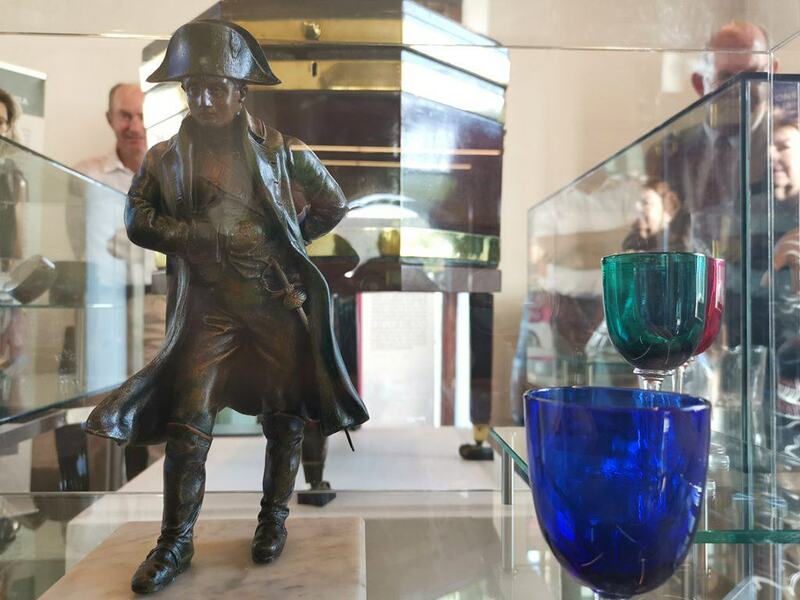 Groot Constantia was awarded Novare Trophy’s for SA Terroir Top Producer, as well as Top Wine Estate in the 2018 Novare SA Terroir Awards. 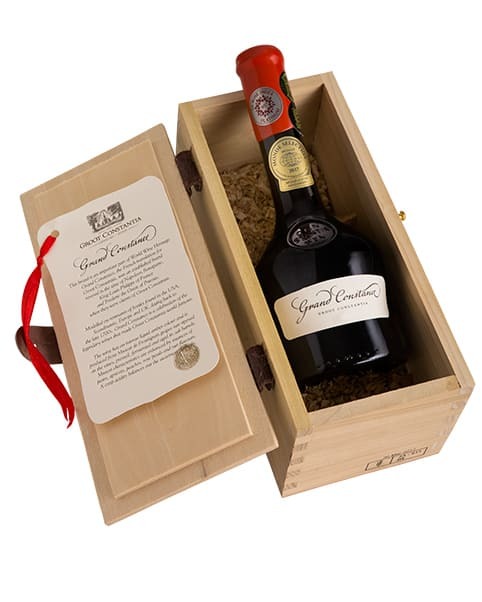 In addition to this, the estate’s 2015 Grand Constance was declared the National Winner in the Top Natural Sweet Category, and the 2016 Cape Ruby Port was named as the National Winner in the Top Port Style category. 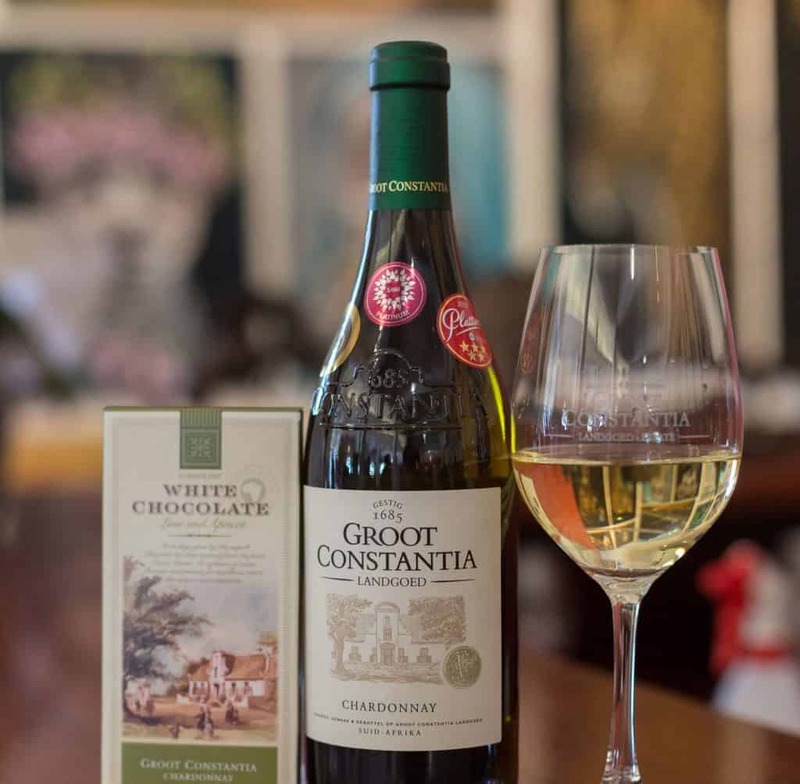 Top Natural Sweet wine (Groot Constantia Grand Constance 2015). 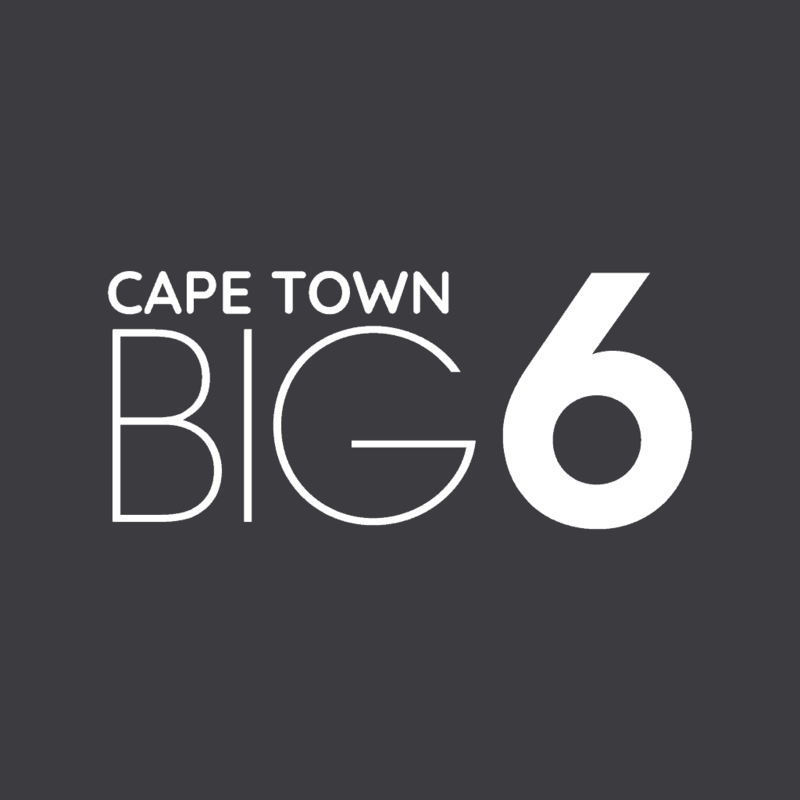 “The Novare SA Terroir Wine Awards honour the wines which portray South Africa’s different wine growing areas. 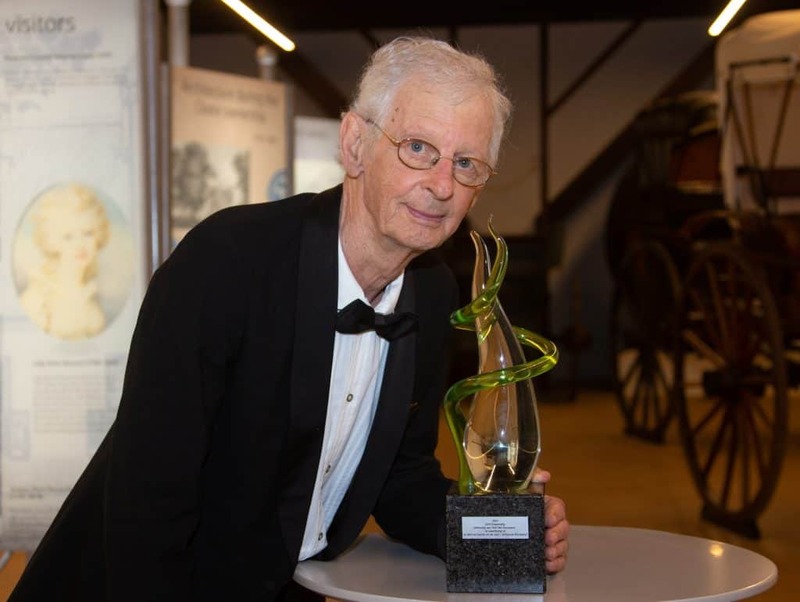 With the concept of “terroir” being popular among wine aficionados, the idea behind the Novare SA Terroir Awards is to discover wines that best represent the terroir in which they are produced,” explains Boela Gerber, winemaker for Groot Constantia. 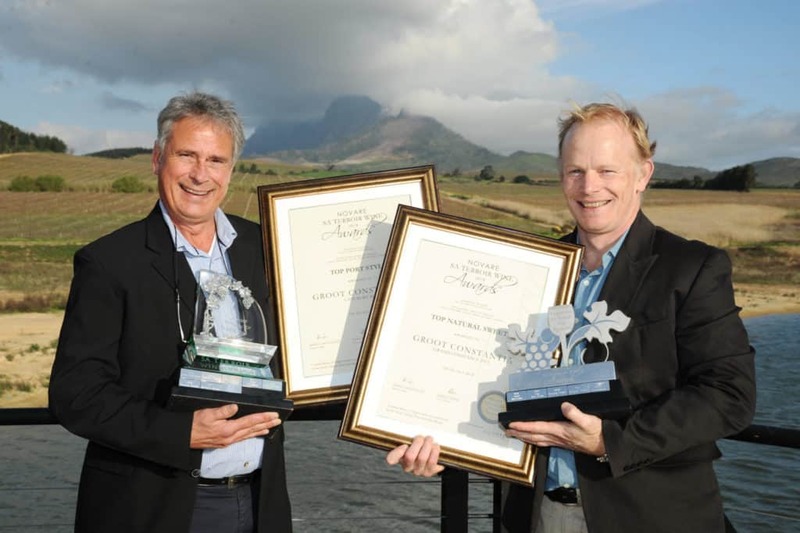 Groot Constantia entered their fourth National Winners in a row this year, and each year the winners have been a different cultivar or style. 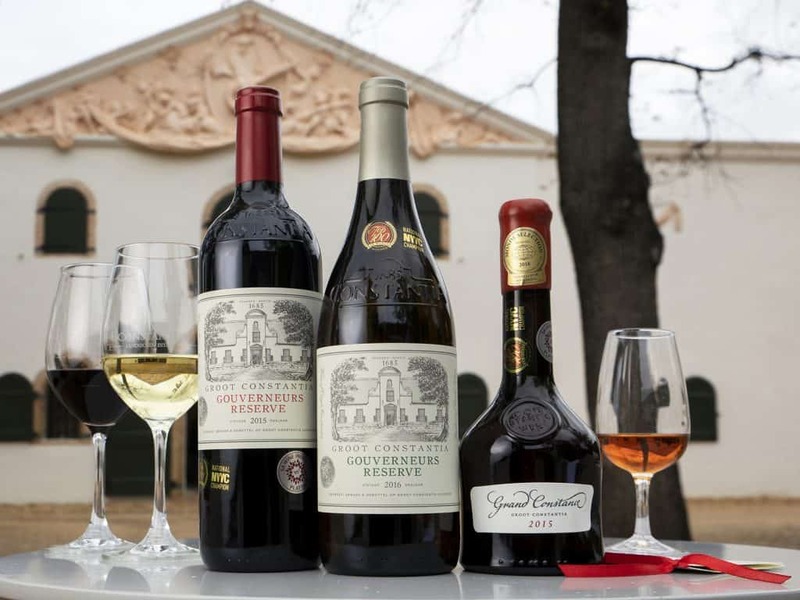 Previous years saw the estate’s Merlot, Pinotage, and Gouverneurs Reserve White walk away with national awards – displaying Groot Constantia’s overall variety of award winning quality styles and cultivars. Floricius Beukes, Viticulturist and Estate Manage for Groot Constantia says that the estate is blessed with diverse vineyard sites and that this combination of different terroirs on one estate accommodates the production of a diverse range of award winning wines. 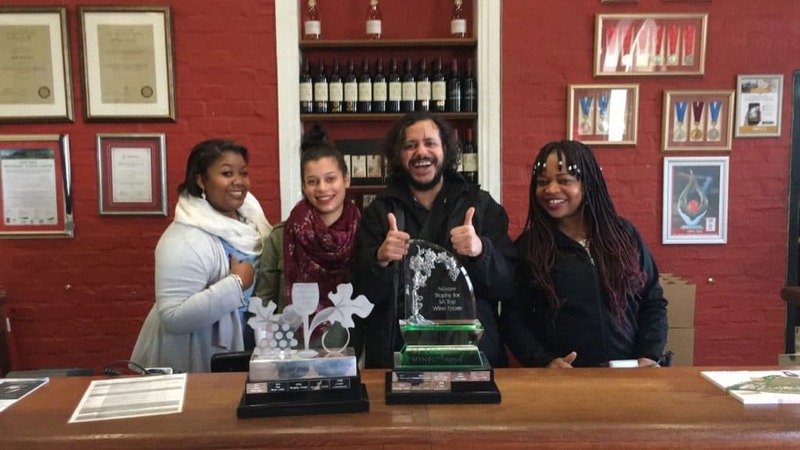 “Groot Constantia is an amazingly versatile property and we are truly delighted to win all of these awards in the 2018 Novare Terroir Awards. 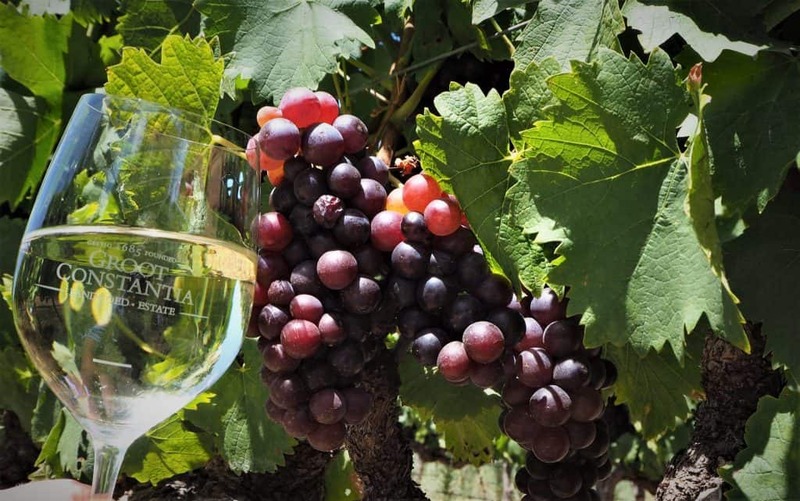 The combination of a great team in the vineyard and unique terroir, with our minimum intervention approach to wine making, has proved to be very successful,” says Jean Naudé, General Manager of Groot Constantia. With an uninterrupted record of wine production since its inception in 1685, Groot Constantia is South Africa’s oldest wine producing estate. The estate recently celebrated 333 years and going strong. Groot Constantia front of house staff celebrate the Novare Awards. Pictured: Shiraine Gaike, Micaela Powell, Dean Roberts and Ottilia Moyo. 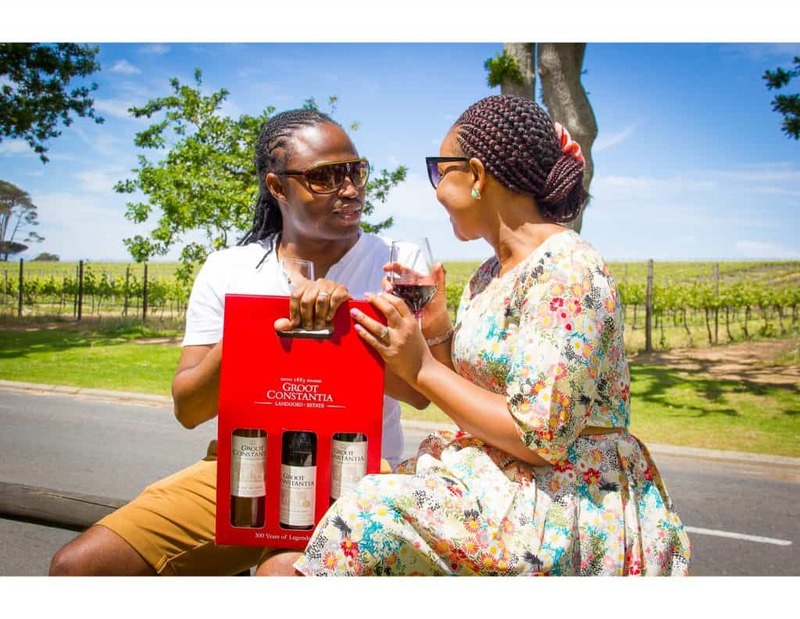 For more information visit www.grootconstantia.co.za or connect with GC via social media on Twitter, Facebook and Instagram @GrootConstantia.